According to a report out of Korea, LG may look to ditch its plastic past, opting for an all-metal design in 2016 for the G5 smartphone. With many competitors choosing “premium” materials to build phones, such as metal, glass, and wood, LG is still one of the only companies to offer an all-plastic flagship device. 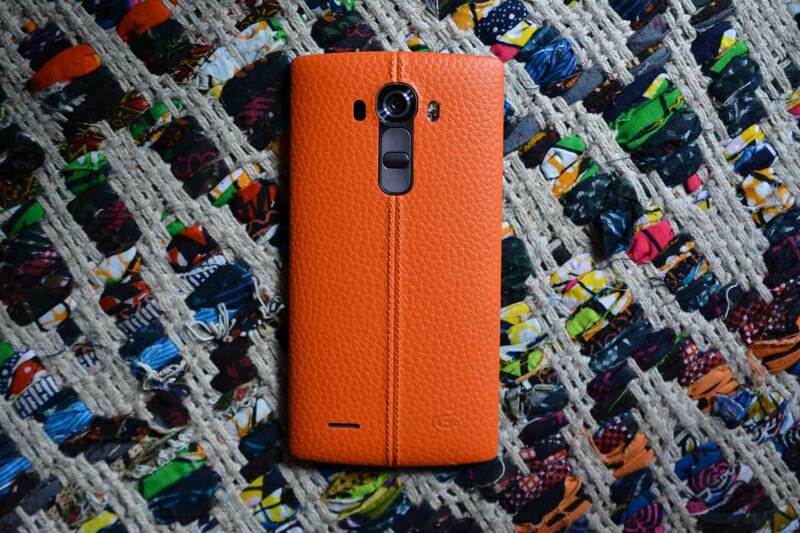 However, LG’s new V10 features a metal trim on its siding, and the G4 had custom backsides that featured leather. According to a source who has seen LG’s G5 prototype, they state that, “the design takes a major step forward than previous smartphones.” Whether this means LG is designing a unique shape or we can expect to see the same rear-facing button arrangement is yet to be seen. In addition to metal being used on the G5, it is reported that LG wants to be more aggressive in making the device available as soon as it is announced. Many times, a company will announce a smartphone, then consumers must wait weeks or sometimes even months to get their hands on the device. By this time, hype has worn off and something newer comes along. LG likely wants to avoid this, so having supply ready in time for the announcement will be crucial. In terms of when, it is expected that LG will announce this device in the February/MWC timeframe, right in time for battle with Samsung and a possible Galaxy S7 flagship. Not only do I think it would be nice for LG to dip into metal for the G5, but I think more importantly, the company needs to spend a lot of time on simplifying its software and making it nicer to use.